2. 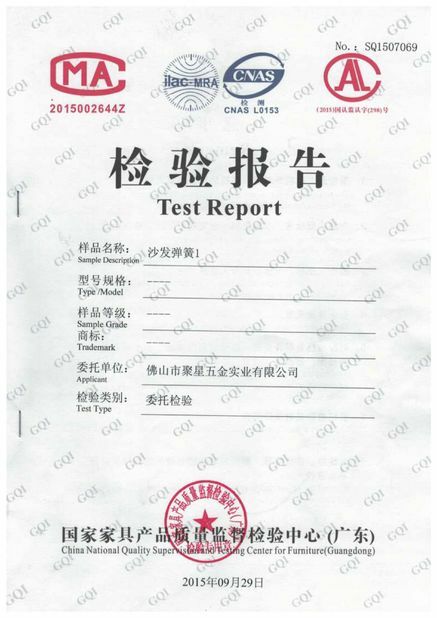 By sea - goods will be shipped from Guangzhou / Shenzhen port,ship in 5 - 15 days after receiving the deposit,just according to the order quantities. 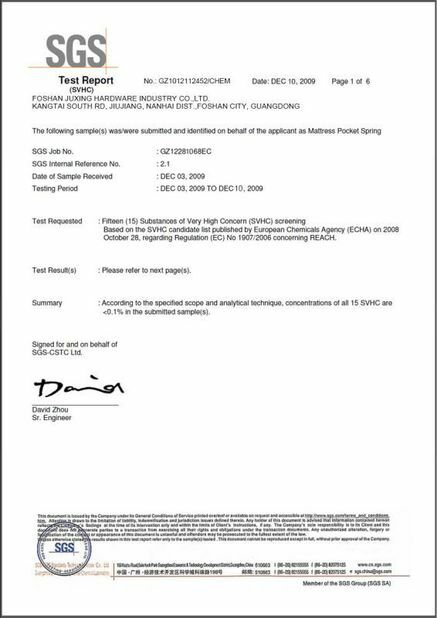 Need to offer us the detailed specification of what you need,if can offer drawing or samples for our checking will be the best.After collecting the needed infomation,we will offer you the samples for confirmation. Double Cone Springs,also known as Bonnell springs,are typically used for spring support in traditional upholstery and divans. Many different sizes are available to suit individual applications. 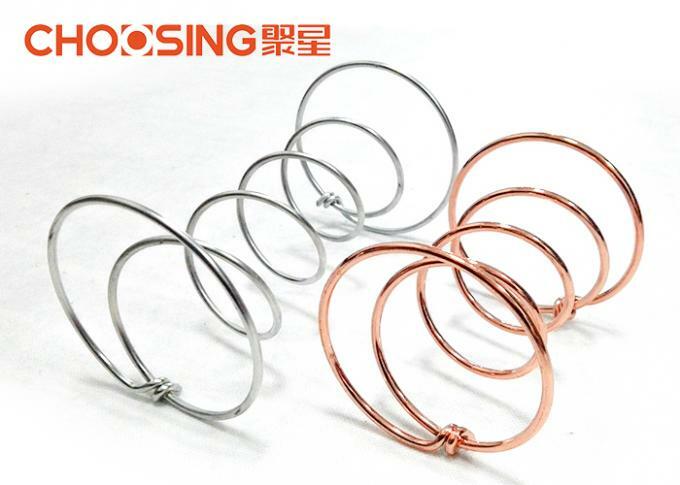 Our springs are manufactured in plain finish and to the highest of standards for maximum comfort and reliability. 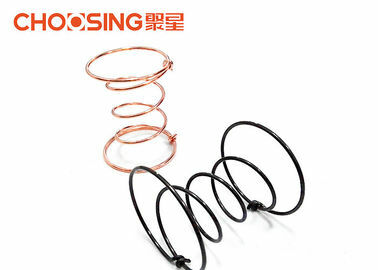 Mainly used in the upholstery trade, these springs are often used in seating applications and mattresses of better quality.Springs are open coiled, with a larger diameter at each end. The idea being that they can be compressed, so that they ‘almost’ collapse under compression to a single wire diameter, while maintaining their strength to return to the uncompressed state when released.They are made from standard spring wire, or given special criteria in other grades. But this is not usually necessary as they are rarely used in harsh environments or corrosive atmospheres. Upholstery Double cone springs are used in traditional upholstery. 10 gauge (3.25mm) are used for dining seats, small chair seats and sofa backs. 12 gauge (2.64mm) the thinnest are used for sofa and chair arms. Diameter across the top and bottom of the springs approx. 2. In seats, they are traditionally sewn and tied over a jute webbing. 3. New springs will be very strong in comparison to those you have removed. 4. It may be necessary to replace with a size smaller to be kind to an old frame. 5. The higher the gauge number the thinner the wire.